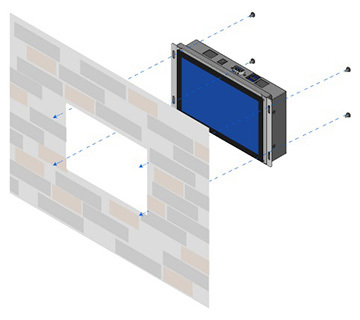 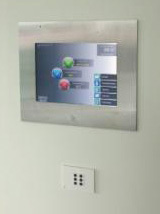 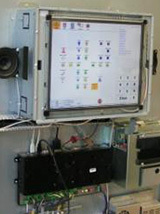 Winmate has proved an industrial Panel PC can be sleek, fast, elegant, and simple to use. 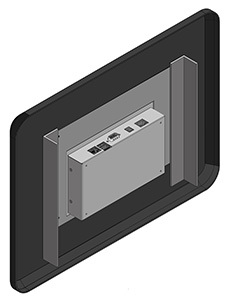 Winmate's industrial Panel PC and Displays are fully-integrated for high performance with projected capacitive touch technology that allows the softest touch with multi-finger operation in an industrial-grade PC with sleek and flush mounts. 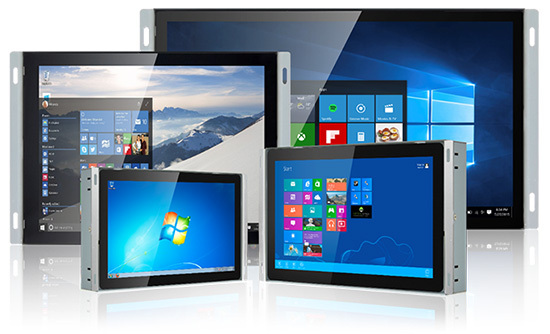 Our rugged, steel frames come with a highly durable with a full-range of screen sizes available (7", 10.1", 15", 21.5") of sleek open-frame multitouch Panel PC. 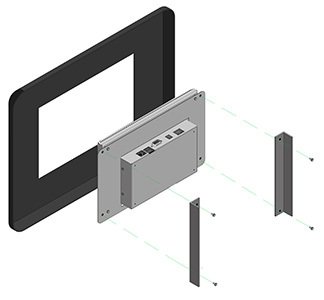 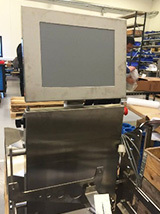 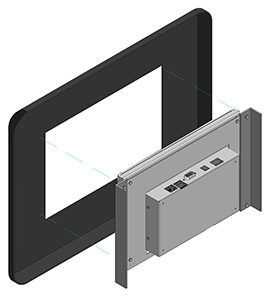 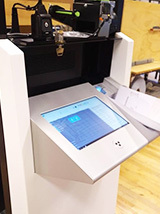 ● Various sized from 7", 10.1", 15", 21.5"
Multi-touch Open Frame devices come with different mounting options suitable for most of the industrial and kiosk applications. 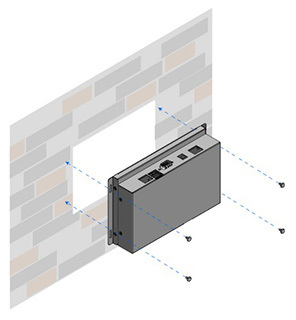 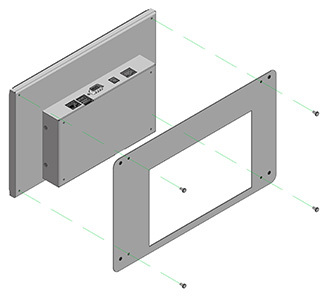 The main mounting approach is rear mount - veryuser-friendly in terms of installation and use special metal plate to mount it.Refer to sub-sections below for more details.